Mahathir: ".. when the rulers act beyond the constitution, it is the rakyat who become the victims." With the ongoing row between Malaysian Prime Minister Mahathir Mohamad and the Johor royal family, Mahathir is unwavering in his position that absolute power should not be awarded to royals. As proof of his contention, Mahathir cited the sale of Singapore to the British as one huge reason why Malaysian rulers should not be endowed absolute power. The pronouncement came up during the latest bombardment he hurled in the continuing conflict with the Johor royal household, over the choice of the next chief minister of southern state of Johor, now that the current Osman Sapian has tendered his resignation. 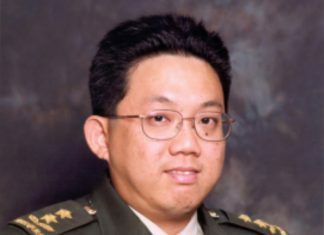 It should be noted that Singapore was not exactly sold to the British, but rather, the British exploited tensions between the then-Sultan of Johor, Sultan Abdu’r-Rahman, and his brother, Tengku Hussein, to gain control of Singapore. As another example, Mahathir added that the Malaysian rulers had also ceded their own states to the British. Mahathir further took aim at what he perceived as the “feudal” mindset of the Malays, adding that their mentality made the people more vulnerable to exploitation of the Malaysian royals. 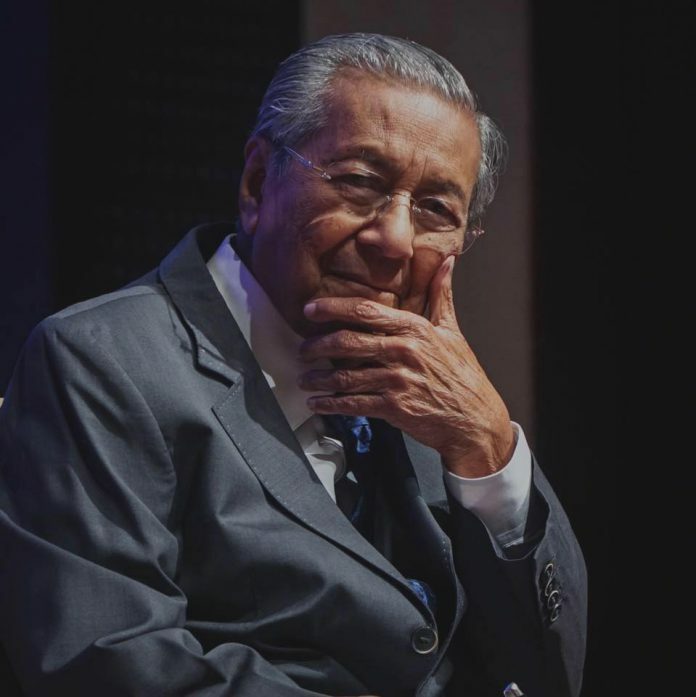 To elaborate his claim, Mahathir said the Malays perceived the Malay rulers as unquestionable even when they made mistakes or did not follow the rule of law. “Are we willing for this to continue? The rakyat is afraid of not serving the rulers, and when the rulers act beyond the constitution, it is the rakyat who become the victims,” Mahathir vehemently said.